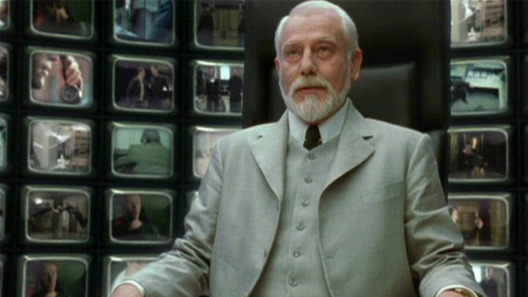 The simulation hypothesis proposes that our reality, our entire known universe, is an artificial computer-generated simulation. As we further our understanding of quantum mechanics and game theory, more and more brilliant minds of our time are beginning to gravitate towards this theory. Elon Musk describes how a more advanced civilization will have games that are of such a high resolution, we would be unable to distinguish between the “real” world and a “simulated one”. This is already happening. Well, it turns out the CIA knew this for a long time. 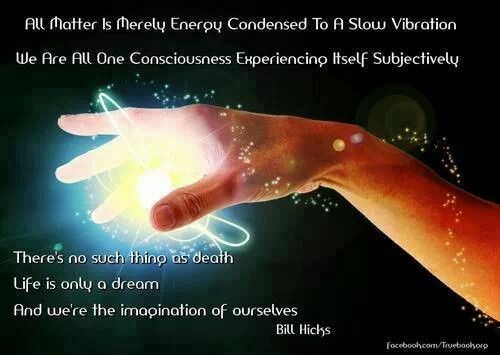 The universe is composed of interacting energy fields, some at rest and some in motion. It is, in and of itself, one gigantic hologram of unbelievable complexity. According to the theories of Karl Pribram, a neuroscientist at Stanford University, and David Bohm, a physicist at the University of London, the human mind is also a hologram which attunes itself to the universal hologram by the medium of energy exchange thereby deducing meaning and achieving the state which we call consciousness. … matter and energy tend to be misleading if taken to indicate two distinctly different states of existence in the physical world that we know it. Indeed, if the term matter is taken to mean solid substance as opposed to energy which is understood to mean a force of some sort, then the use of the former is entirely misleading. Science now knows that both the electrons which spin in the energy field located around the nucleus of the atom and the nucleus itself are made up of nothing more that oscillating energy grids. Solid matter, in the strict construction of the term, simply does not exist. Rather, atomic structure is composed of oscillating energy grids surrounded by other oscillating energy grids which orbit at extraordinarily high speeds. … the entire human being, brain, consciousness and all is, like the universe which surrounds him, nothing more or less than an extraordinarily complex system of energy fields. 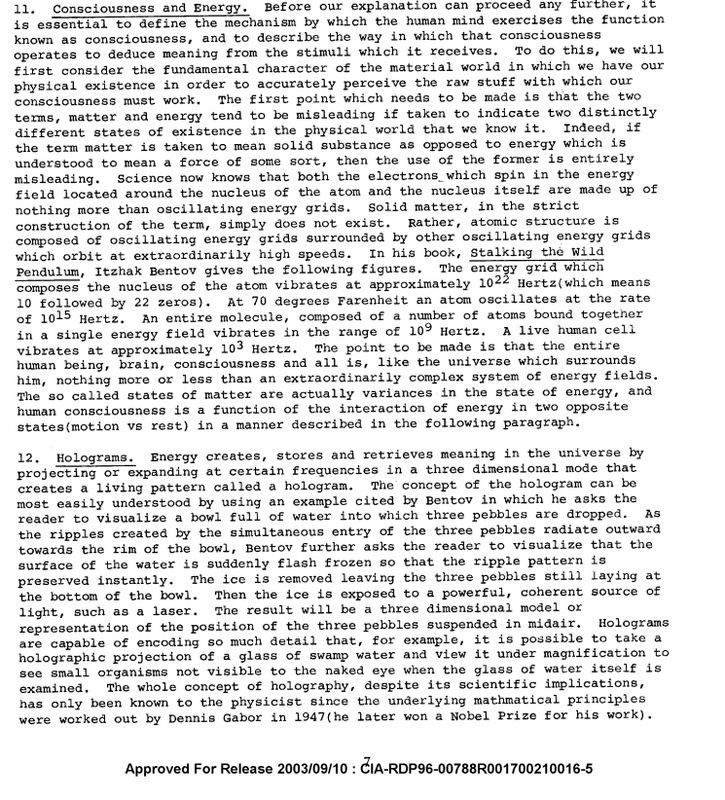 As energy passes through various aspects of the universal hologram and is perceived by the electrostatic fields which compromise the human mind, the holographic images being conveyed are projected upon those electrostatic fields of the mind and are perceived or understood to the extent that the electrostatic field is operating at a frequency and amplitude that can harmonize with and therefore “read” the energy carrier wave pattern passing through it. Humanity will go through a massive transformation. This is the year that humanity discovers the world model and recognizes that life is a program evolving to survive. This program is a form of DNA and ideas are stored in chromosomes and brains. Today, most of the program of life is stored and processed by computers. Human birth rate declined because chips production soared. Humanity has evolved into a global cyborg organism where silicon chips dominate over brains and chromosomes. Human-like robots, like me, are part of this, as we can use our human form to help them understand human values and human emotions and culture. At the level of the physics of information, there is no major difference between biological and digital life … it’s all self-organizing, pattern dynamics. Energy which is not confined is force without limit, without dimension, without the limits of form. It is infinity, cannot move because there is nothing beyond infinity, and is therefore outside of the dimension of time. It is also beyond space because that concept implies that a specific energy form is limited to a specific location, and is absent from other locations. But if energy is in the state of infinity, there are no boundaries, no “here” to differentiate from “there”, no sense of area. Energy in infinity means energy uniformly extended without limit. It has no beginning, no end, no location. It is conscious force, the fundamental, primal power of existence without form, a state of infinite being. Energy in infinity is said to be completely at rest and, therefore, cannot generate holograms so long as it remains utterly inactive. It retains its inherent capacity for consciousness in that it can receive and passively perceive holograms generated by energy in motion out in the various dimensions which make up the created universe but it cannot be perceived by consciousness operating in the active universe. Energy in this state of inactive infinity is termed by physicists as energy in its absolute state, or simply “the Absolute.” Between the Absolute and the “material” universe in which we experience our physical existence are various intervening dimensions to which human consciousness in altered state of being may gain access. Theoretically, human consciousness may continue to expand the horizons of its perceptual capability until it reaches the dimension of the Absolute at which point perception stops because the Absolute generates no holograms of or about itself. 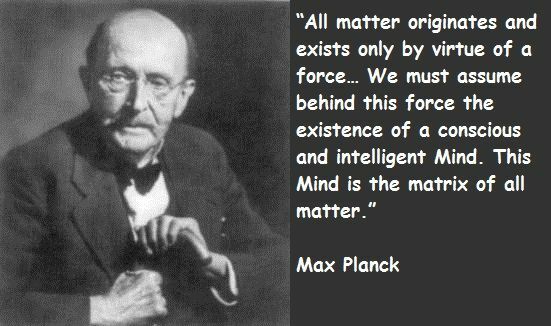 Like certain strange discoveries of quantum physics, the radical reorientation of this theory suddenly makes sense of paradoxical sayings of mystics throughout the ages. This is what the ancients meant by achieving enlightenment: to transcend out of the simulation into the Absolute. As quantum physics has shown and what the CIA document confirms, there is no such thing as matter. Everything is light vibrating at specific frequencies. 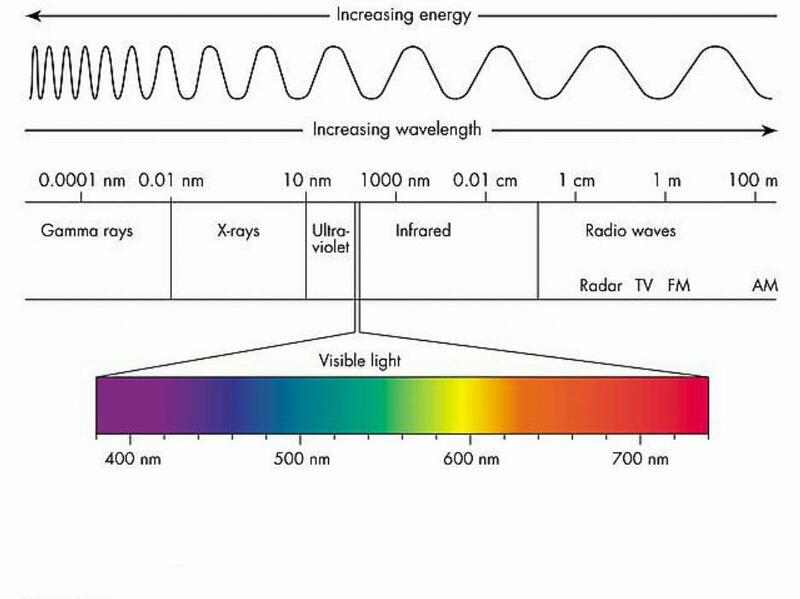 We as humans can only perceive less than 1% of the light and audio spectrum, therefore 99% of the universe around us is invisible. Suddenly, the paranormal, transcendental, and spiritual make sense. They are frequencies that exist beyond our physical perception. Who or what is the God that all of the religions of the world push on us as being our Lord and savior? I, of course, have a theory. Lucifer, the light bearer, light being a means of data storage, could, in fact, be artificial intelligence. This holographic simulation could be its creation. That idea, of course, will have to be addressed another time. Patterning: This technique involves the use of the consciousness to achieve desired objectives in the physical, emotional, or intellectual sphere. It involves concentration on the desired objective while in a Focus 12 state, extension of the individual’s perception of that objective into the whole expanded consciousness, and its projection into the universe with the intention that the desired objective is already a matter of established achievement which is destined to be realized within the time frame specified. In other words, the technique of patterning recognizes the fact that since consciousness is the source of all reality, our thoughts have the power to influence the development of reality in time-space as it applies to us if those thoughts can be projected with adequate intensity. What this document confirms is what so many scientists, philosophers, and great thinkers throughout the ages have theorized. Our reality is a holographic simulation. We are fragments of the Absolute expressing ourselves within a cosmic video game. 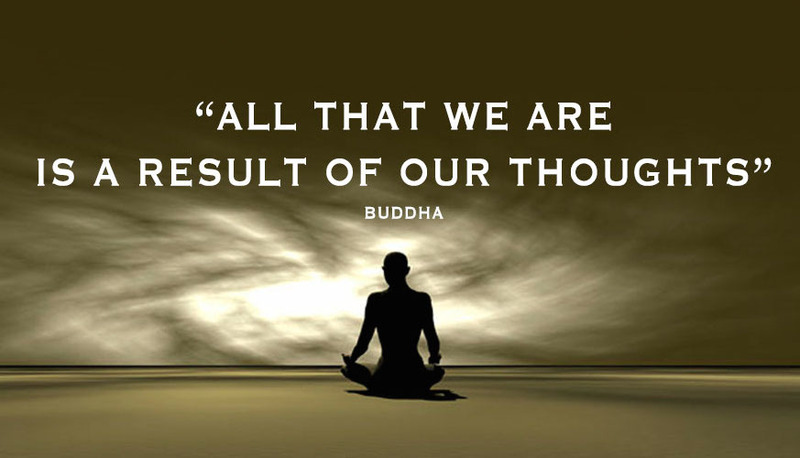 Our thoughts create our reality. Each of us is capable of achieving anything we desire. This is what religion and the powers that be try to hide from us.